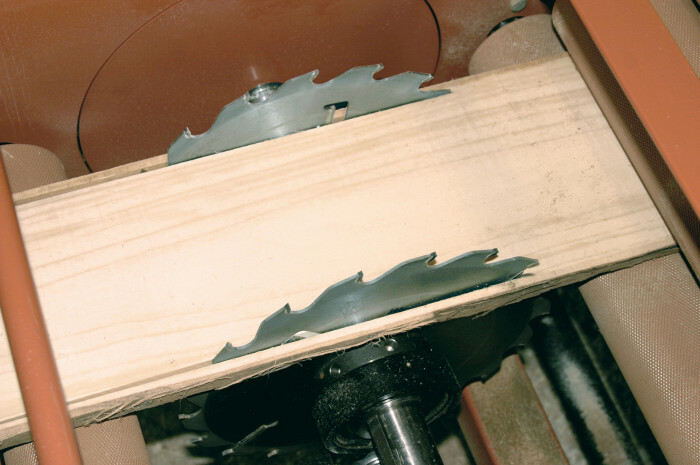 The value of lumber with clean edges can often exceed the value of rough-cut boards. 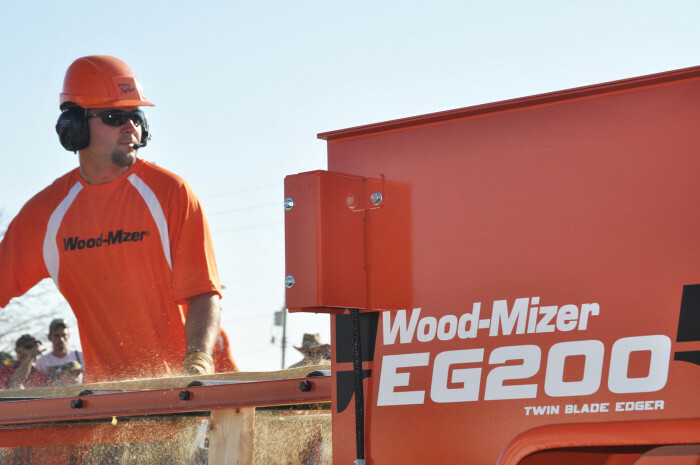 In one pass, Wood-Mizer’s EG200 Twin Blade Edger takes boards fresh off the mill and turns them into clean, square edged lumber. This edger is easy to use, with one fixed blade and one moveable blade that adjusts with a manual dial. Easily select the precise size of lumber you need, from 76mm to 381mm wide. Lower the perimeter fence when you need to edge only one side of a board. Add a trailer package for easy transporting. 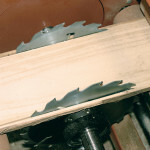 One fixed and one movable blade edge both sides of your board in one pass, saving you time. 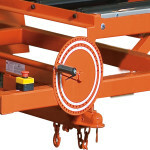 Easily and precisely adjust the A simple manual dial lets you choose the size of lumber you want to edge. 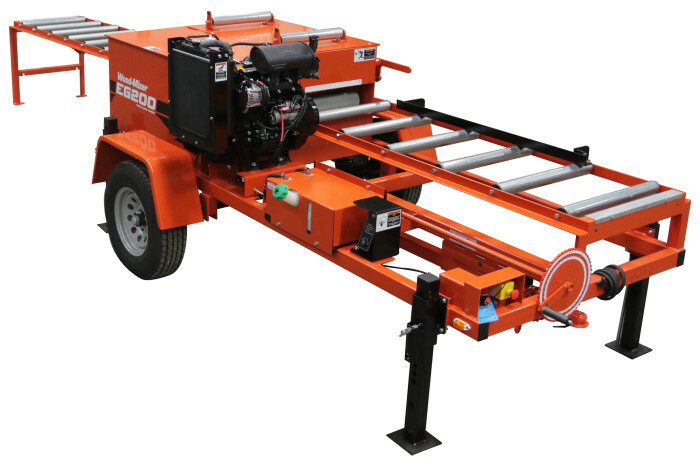 Trailer package includes axle, rims, tires, fenders, adjustable outriggers, wiring harness, running/turning/stop lights, trailer hitch with ball coupler assembly, and safety chains.